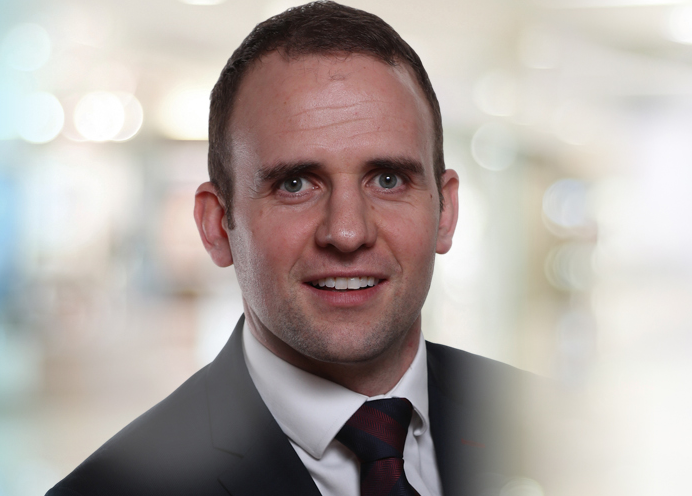 We are delighted to welcome Associate Solicitor Einde O'Donnell to our Employment, Pensions & Employee Benefits team. Einde is a specialist employment law solicitor who also has extensive litigation experience. Einde has gained extensive experience in all aspects of employment law, employers’ liability and health and safety at work. Einde also has vast experience in dealing with personal injury litigation with a particular focus on employer liability claims.